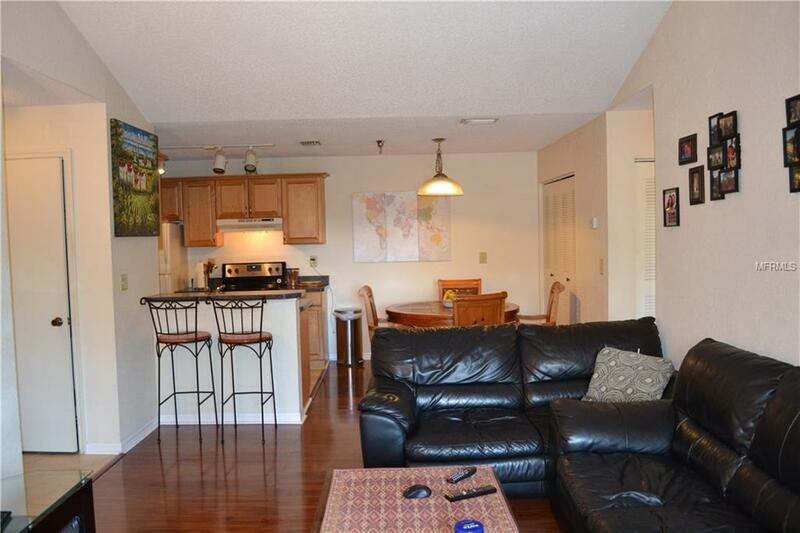 LOCATION, LOCATION, LOCATION.... Easy access to Tampa/Clearwater/St Pete to live, work and play! 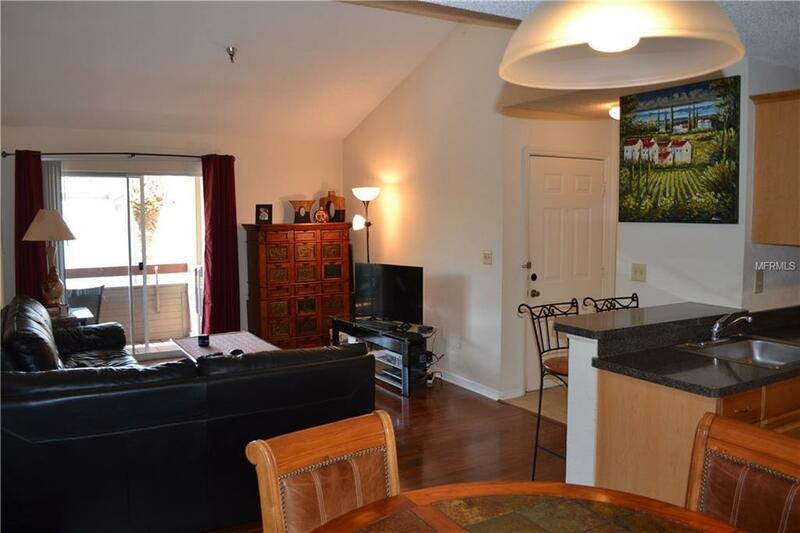 This sweet 1 bedroom 1 bath has beautiful laminate flooring throughout and ceramic tile in wet areas - no carpeting! 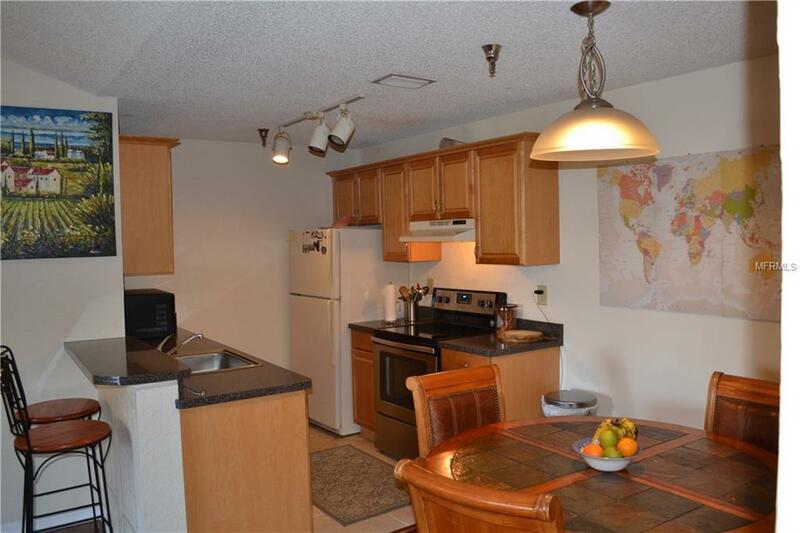 Second floor unit has soaring vaulted ceilings, spacious balcony with storage closet, indoor laundry, beautiful kitchen with gorgeous wood cabinetry. 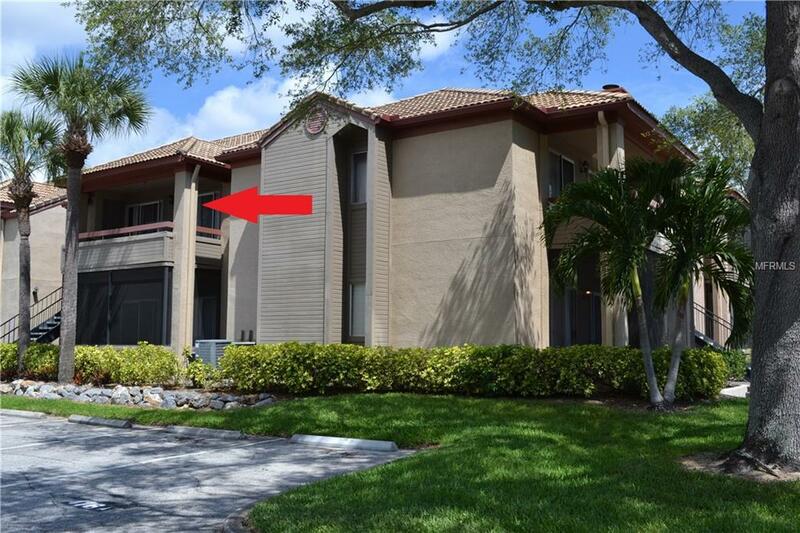 Great investment property too! Itopia is a gated amenity rich community with 2 outdoor heated pools, tennis courts, state of the art fitness center, sauna, racquetball court, volleyball, basketball and event space and theater room in a gorgeous clubhouse. Designated parking, with plenty of extra spaces for guest. Resort style living at this gated 36-acre tree-lined property.